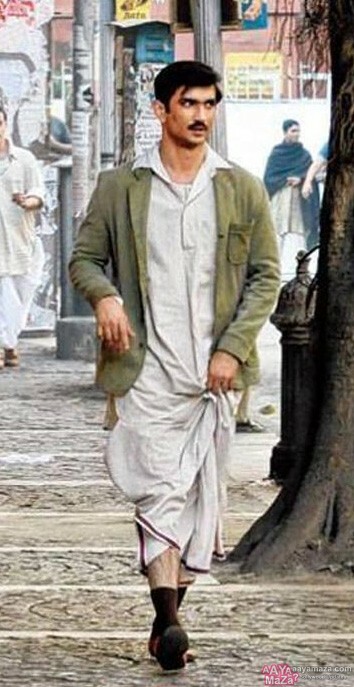 The actor extensively shot his next Detective Byomkesh Bakshy in the city. He really loved the city and had a great time there. He tried the delicious local cuisine and even tried to learn Bengali and managed to pick up a few words of the language. Despite shooting there in the city and spending time there he wants to go back time and again. Recently he visited Calcutta for the poster launch of his film. He was in the city for only a day but he expressed his desire to stay back for a while. He likes the vibe and culture of the city and he connects with it. He admires the city for its beauty and simplicity. 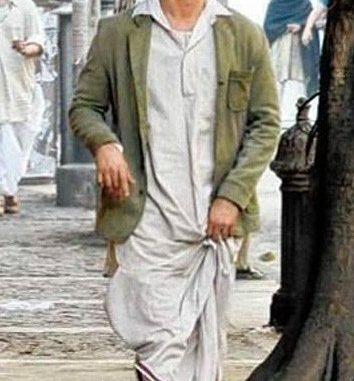 Sushant feels that Calcutta has a very different look and is very enchanting. Sushant is currently promoting his upcoming film Detective Byomkesh Bakshi that is set to release on 10th April 2015.